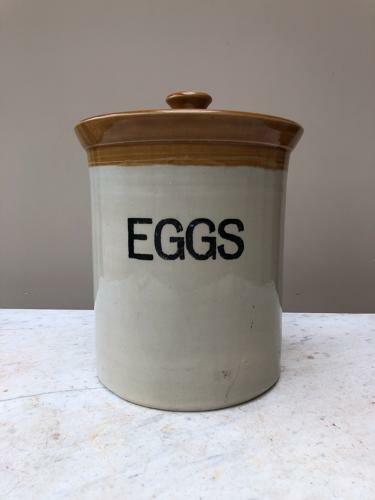 Superb Condition Early 20th Century EGGS Crock with its Original Lid. No damage and lovely and clean. Heavy item so Post is Parcel Force 48 for £12.98.